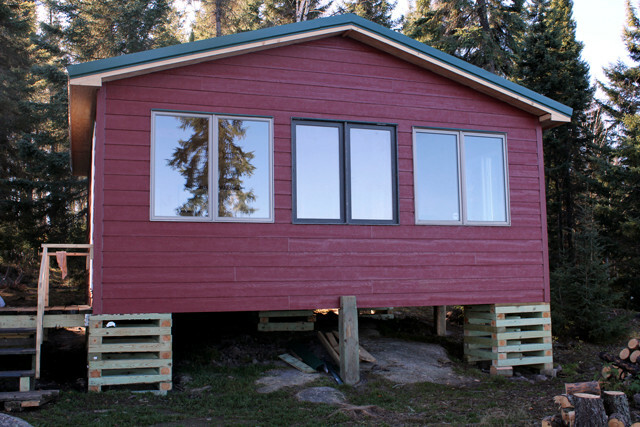 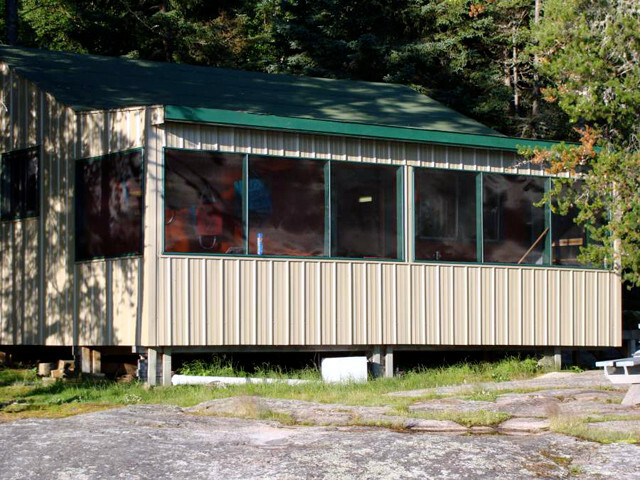 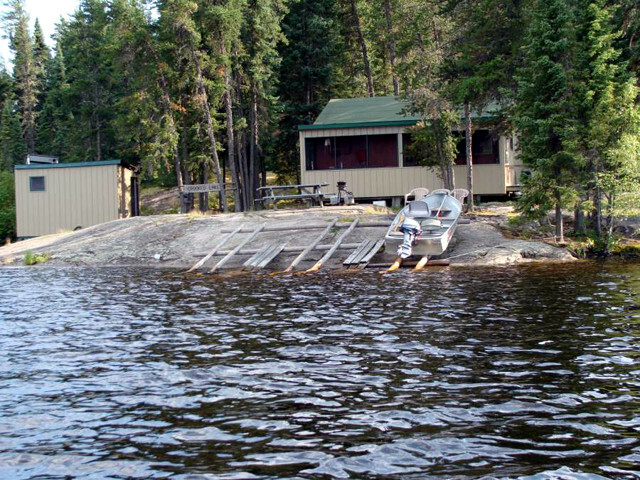 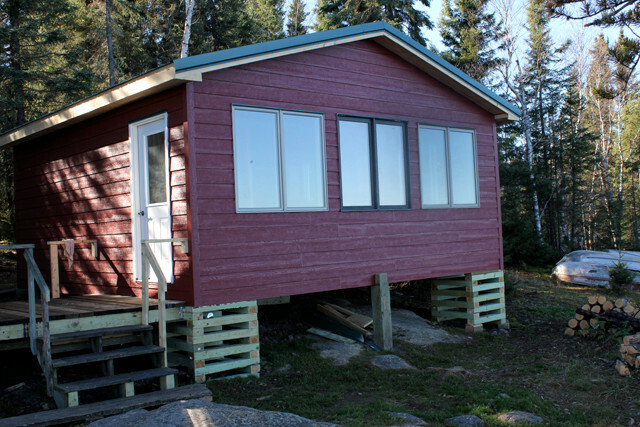 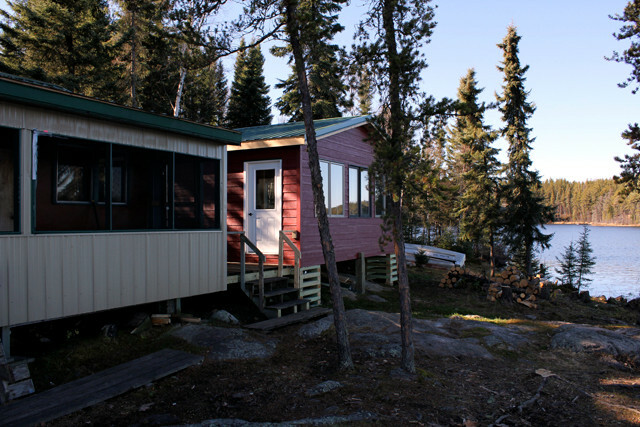 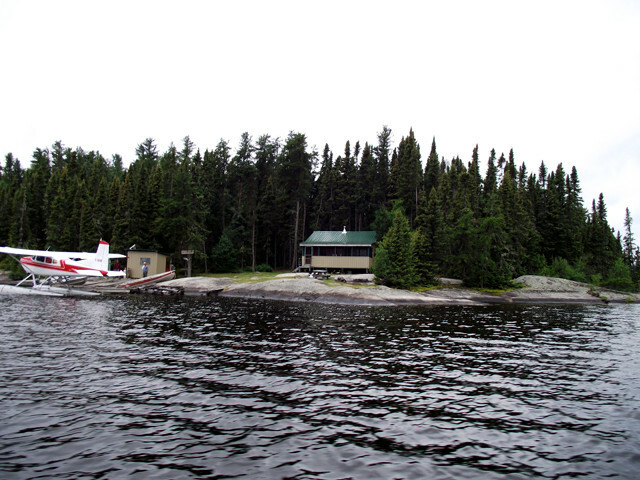 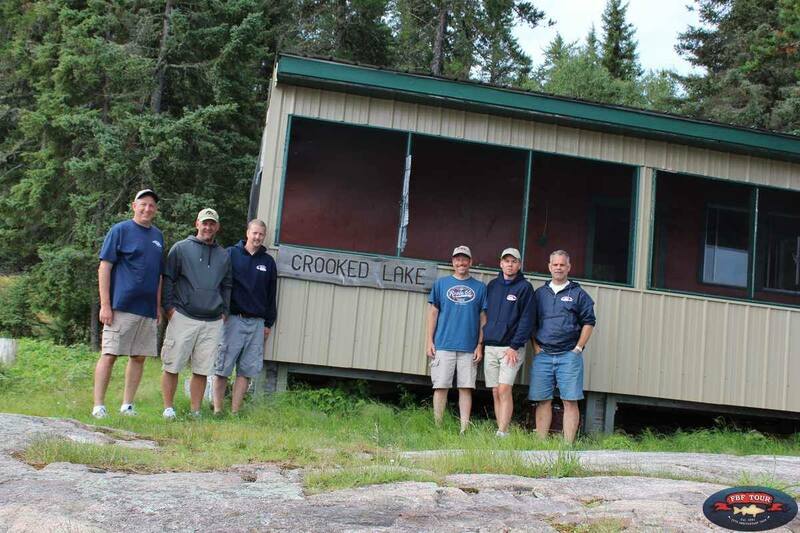 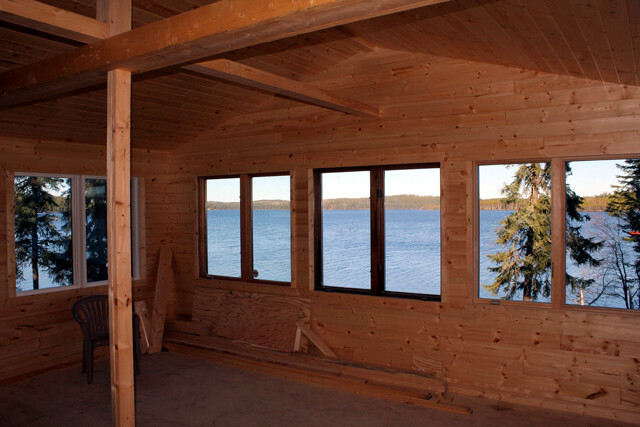 This outpost is on a fly-in only lake that offers you complete, relaxing seclusion since it’s the only cabin on Crooked Lake. 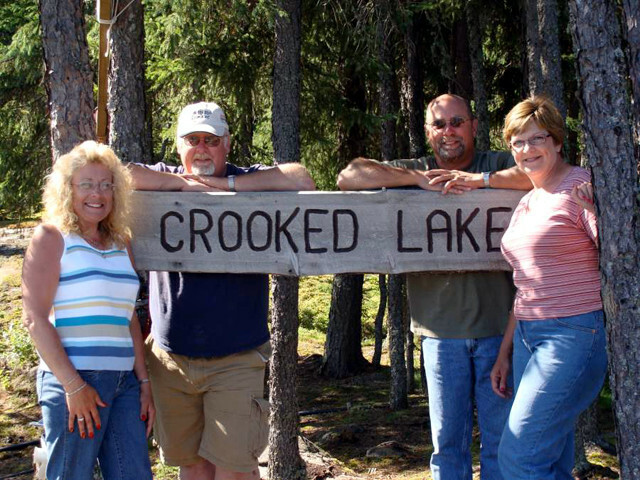 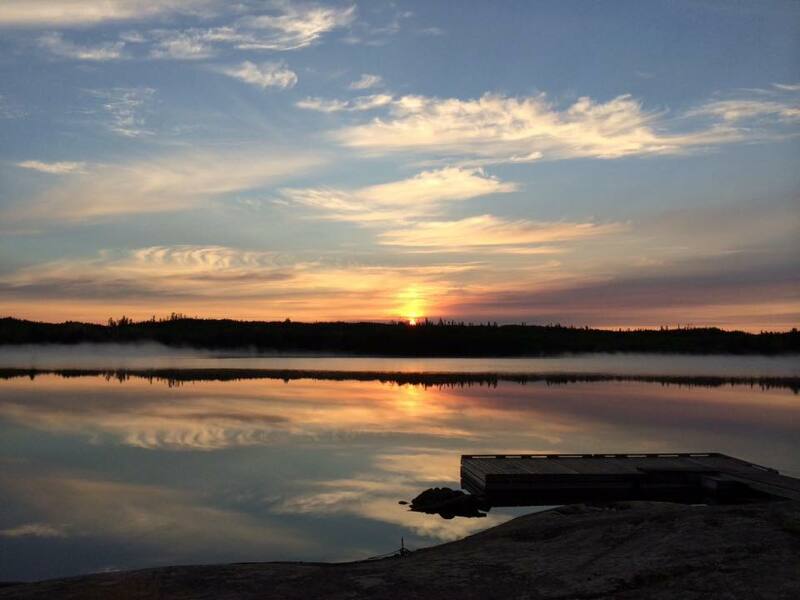 Crooked Lake is a catch and release lake, but you can still have you fill of fish while you are staying here as consumption is allowed. 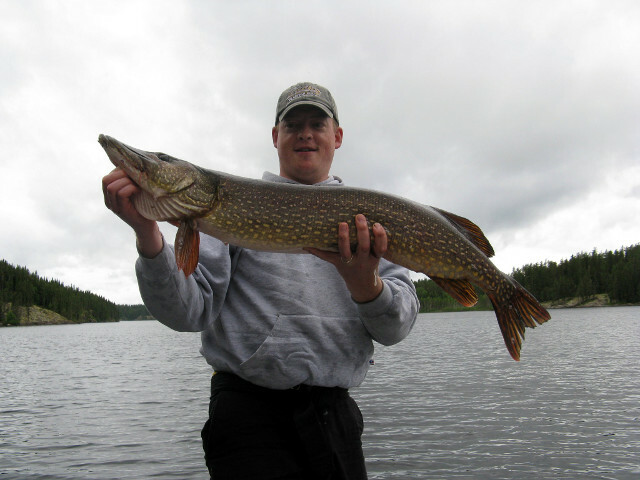 The lake features northern pike, large walleyes, and more. 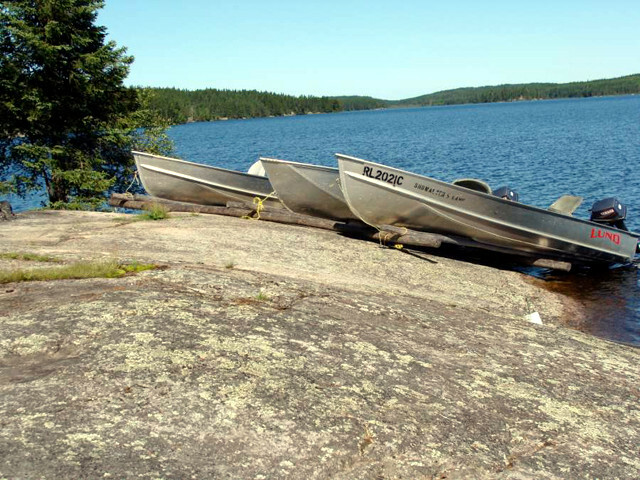 Imagine the opportunities for viewing wildlife at its most natural. 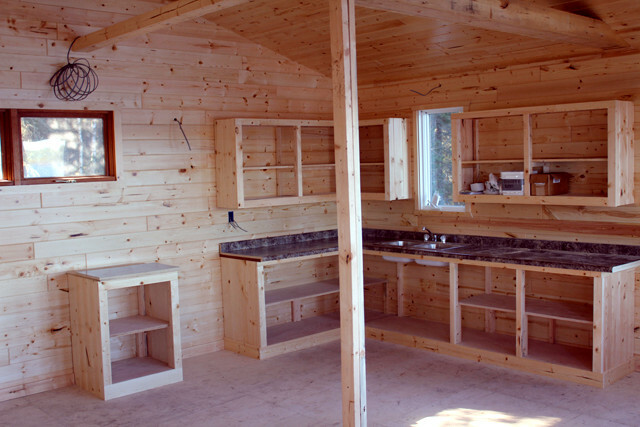 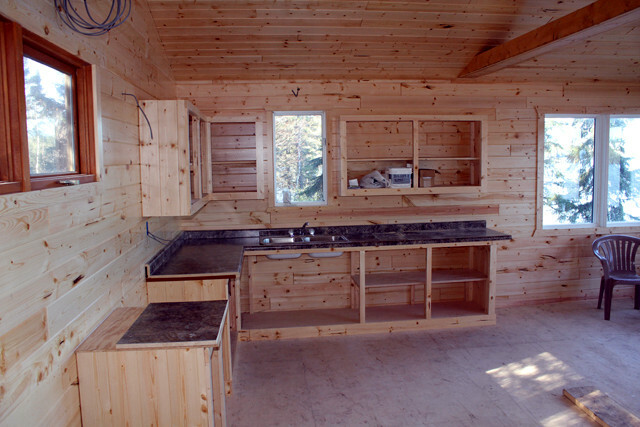 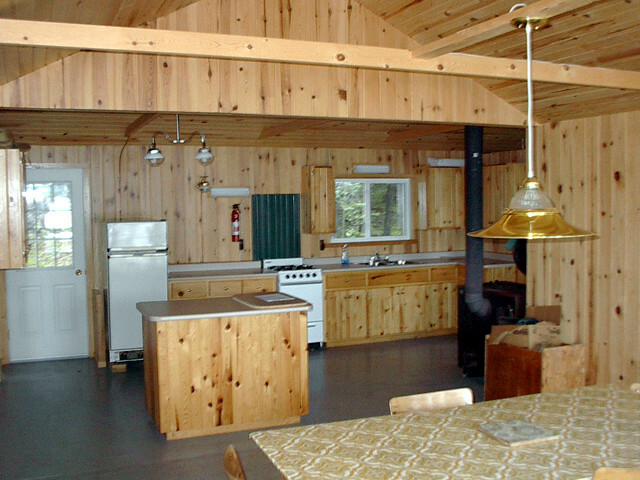 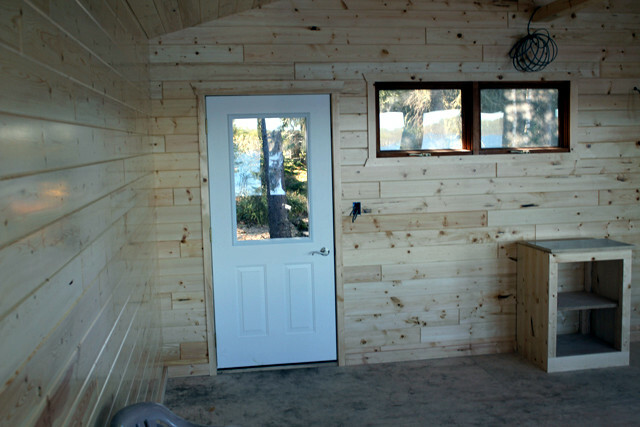 Out cozy cabin has a screened in porch and there is a brand new kitchen attached for cooking. 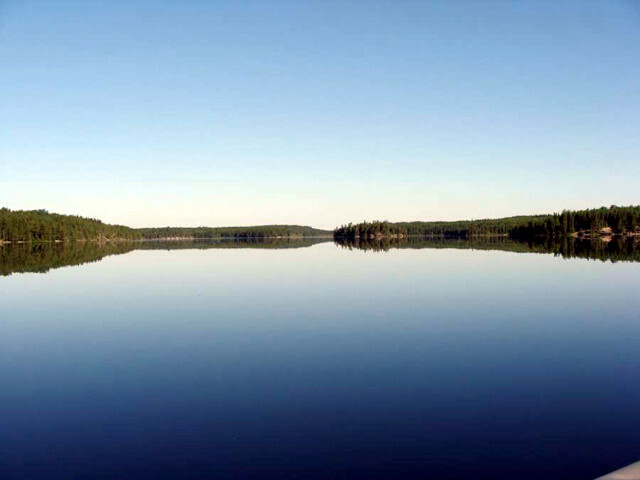 Crooked Lake features a nearby lake accessible by portage. 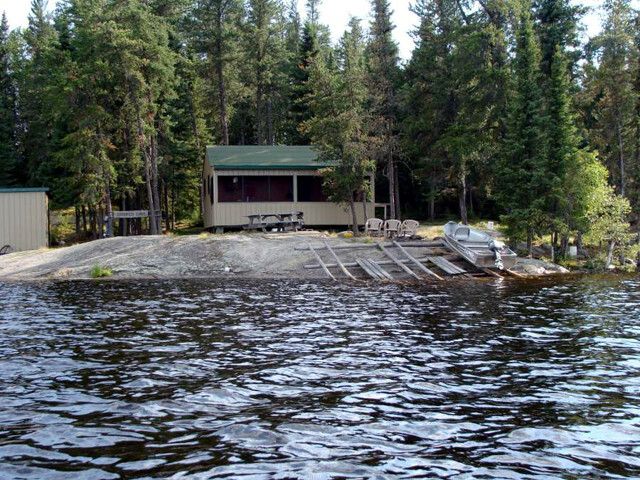 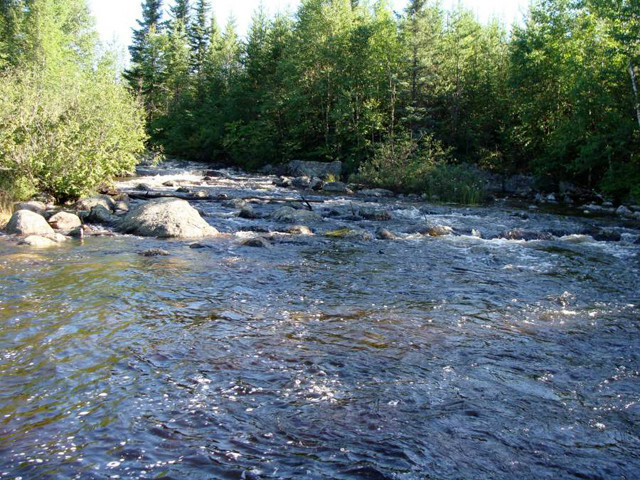 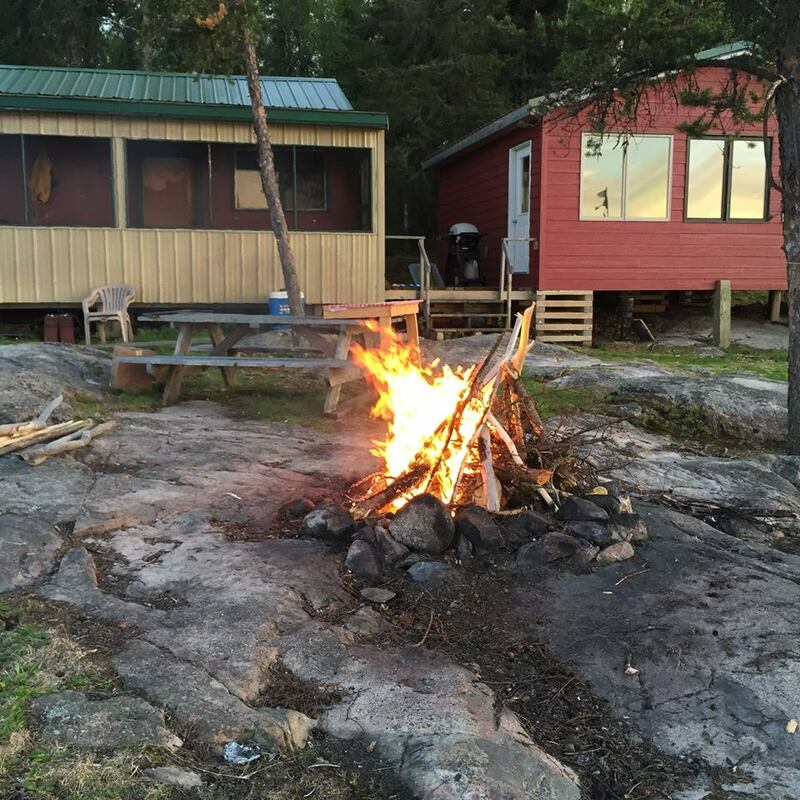 This outpost is only five years old, and boasts lots of great fishing and the chance to go after BIG northern pike and has great walleye fishing! 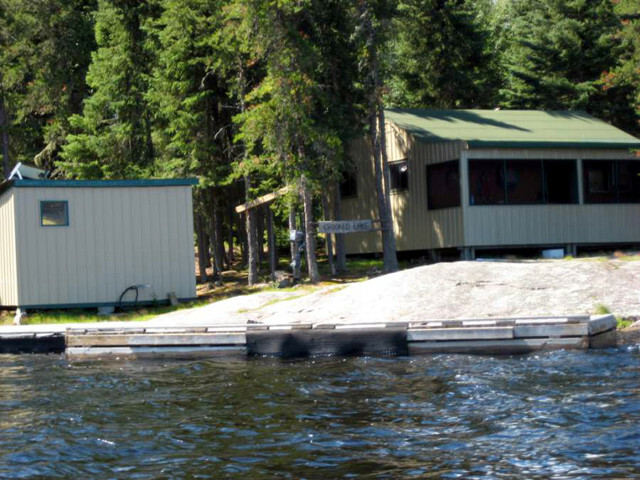 At Crooked Lake, you’ll have ten miles of fishing water all to yourself with lots of islands and protected bays. 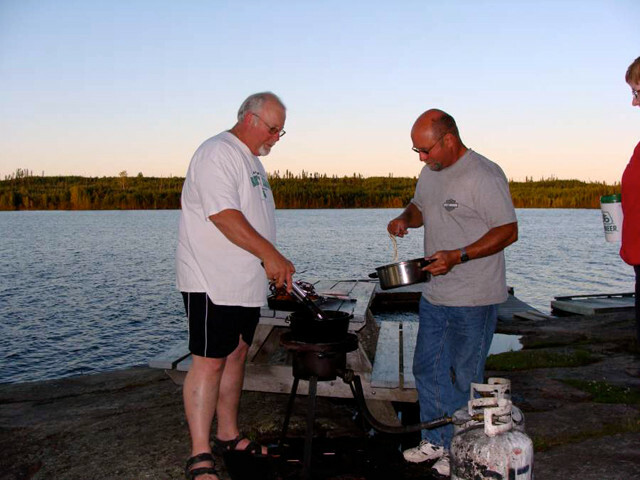 Yes, there is one unnamed lake accessible by portage for Walleye and Northern Pike.